In addition to the Patreon experiment, I've been hard at work to bring back full support for all platforms including Linux and Windows 7. 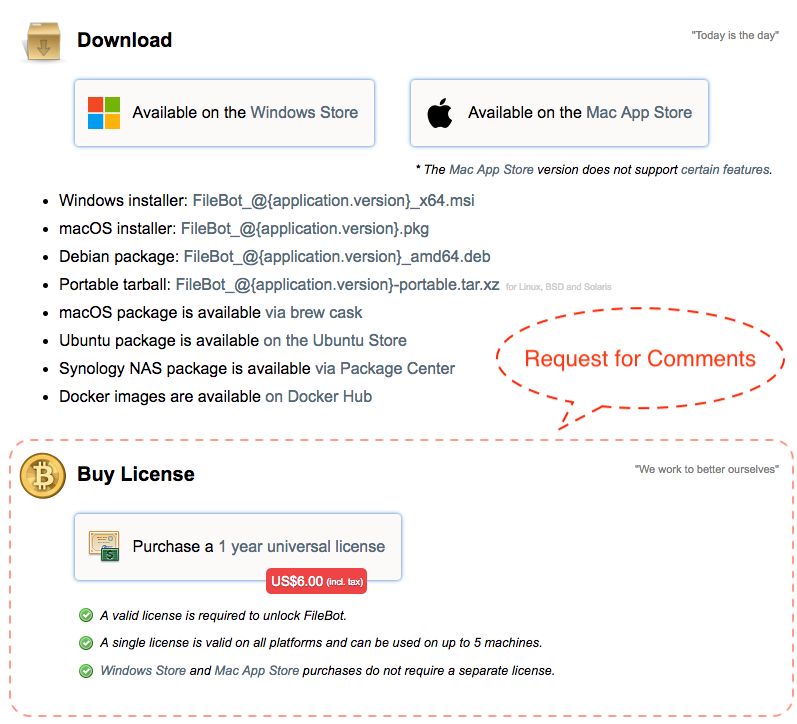 FileBot now supports a cross-platform custom license model, which means you can purchase a FileBot license directly (i.e. not via the Microsoft Store / Mac App Store) and then use your personal license on all your machines. Windows 7 / 8 / Server / 10 LTSB, Mac OS X Yosemite or higher and Desktop Linux / Headless Linux / Embedded Linux are fully supported. The Linux Portable TAR build should mostly work on all POSIX platforms such as FreeBSD or Solaris as well. FileBot requires a valid license. 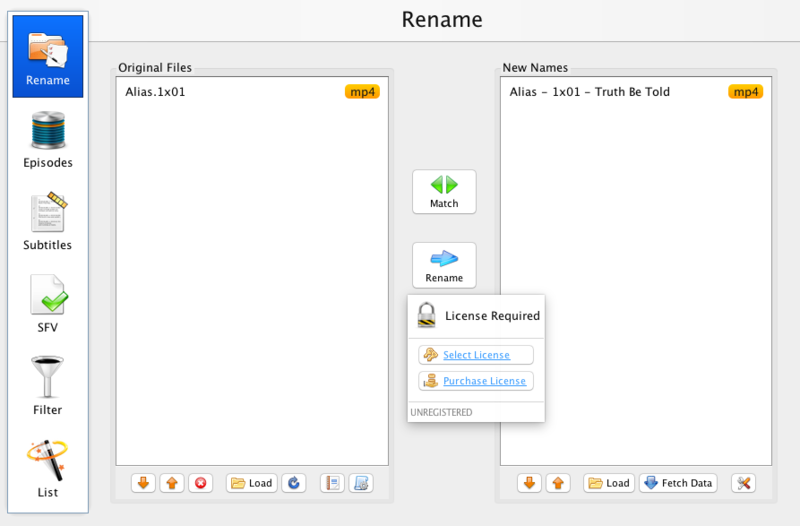 Please run `filebot --license *.psm` to install your FileBot license. The latest Ubuntu SNAP package has been uploaded to the official repository and can be installed via snap install filebot. If you're using FileBot Node, you may need to upgrade to FileBot Node 0.2.8. FileBot 4.8.2 is in BETA. It should mostly work. But a lot has changed and a few things might be broken. Feedback is welcome, especially in regards to the licensing / pricing model and the Paddle checkout / payment experience. Feel free to use this thread for discussion and bug reports. Under what circumstances would I have to purchase a new license? After a point release? If you purchase a 1-year license then that license will expire after 1 year and you will have to purchase a new license then, regardless of the point release you're using. This license model is based on time and not specific to any release or point release. You can think of it like a subscription but without automatic renewal. 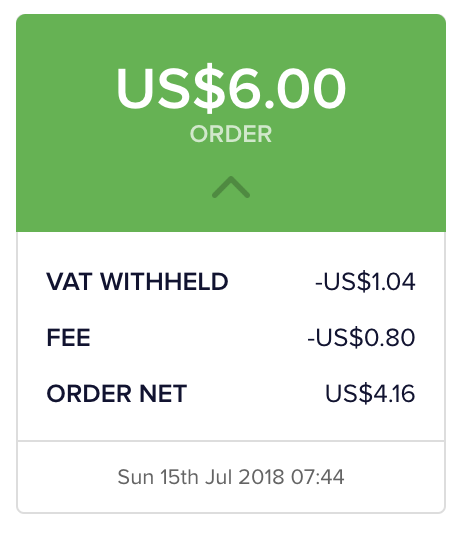 How to test purchase? I cannot find link in your webpage nor inside Windows GUI. Any chance to update docker image to 4.8.2? Some features will work without a license. However, FileBot will ask for a license when you are about to rename files and give you purchase / license selection options. Same applies to both GUI and command-line tools. Docker images will be available after the final release. You can use the deb / tar packages in the meanwhile. This suits my situation perfectly - I'm using the Synology package (90%) and the Windows application (when it needs some manual intervention). I'm happy to purchase the annual licence, however, I don't see the option anywhere on the website. The website has not been updated yet. 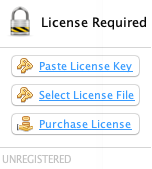 The new release will tell you how to purchase and install a license when necessary, i.e. when you're about to rename files. You don't need to worry about it upfront. So just grab a release and go with the flow. If you manage to rename / move files without a license, let me know ASAP. Can this beta version be used with Filebot Node?. Sounds fine to me, always happy to pay for decent software! Will this version be OK with command line Linux and the amc.groovy script please? For sure. Did you run into any issues running the amc script with the latest builds? That's great! I was waiting for a non-Windows Store way to purchase this software. Paddle purchasing process was painless, license installed no problem. I run AMC script invoked from Transmission and will report back later if there are any problems. Will the the Windows Store version still get updates? Do I need a new license when I want to use a linux build? I asked him at least the first question you asked before.. the "Will the the Windows Store version still get updates?" and he has said yes.. The windows store version will still get updates, and won't be affected by this licensing stuff.. As for the linux build question, yes you will have to buy a new license for linux. Will the the Windows Store version still get updates? Do I need a new license when I want to use a linux build? Unfortunately, it's not possible to transfer a purchase from the Microsoft Store or Mac App Store and convert it into a FileBot Universal License. The systems are completely separate and independent. With the new version no longer puts the error, thank you. I have already made the purchase but I have not received the .pms file. Did you check your email? Maybe in the spam folder? You will have received your license twice, once from Paddle with your confirmation, and once from FileBot with the *.psm file attached. Excuse me, I have already received it. I had only seen the Paddle mails. One last thing, How do I install the .psm file? I must do it wrong because I get an error. I must do it wrong because I get an error. IDK. What does the error say? You'll have to log into your DiskStation via SSH and call filebot --license /path/to/your/license.psm to configure FileBot with your license. FileBot License PXXXXXXX (Valid-Until: 2019-07-03) has been activated. I have tried to restart but it does not work. FileBot Node is running filebot as admin user. If you run filebot --license *.psm then the license will be installed for your current user, so make sure you're logged in as admin user, and not root, or any other custom user. Thank you very much, it was that. Works correctly. Good product and best service. Would you mind trying the latest FileBot Node SPK and confirm that everything works well?